Anyone looking for bluegrass is in luck. There is a thriving bluegrass night every Monday at Pressed Urban Sandwich Bar , 750 Gladstone Ave. 8-10pm. For schedule of bands check Facebook Bluegrass Mondays page. Run by SoR member Pat Moore and Kate Greenland. The Folk Jams on December 23 and 30 are cancelled. Folk Jams resume on January 6. The Next Stage on January 2 is cancelled. The Next Stage resumes on February 6. Note: The Open Stage continues unabated every Monday evening throughout the holiday season. There is a map at the bottom of this event. Show starts 3:30pm. Doors open 3:00pm. 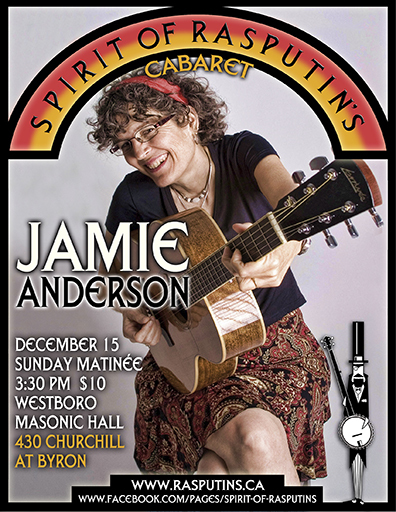 Touring since the eighties, singer-songwriter-parking lot attendant Jamie Anderson has played her warm and witty songs in hundreds of coffeehouses, concert halls, colleges and festivals in four countries and forty seven states. She has ten recordings including her newest Dare.This will be a CD release show with Ken Kanwisher joining her on bass. 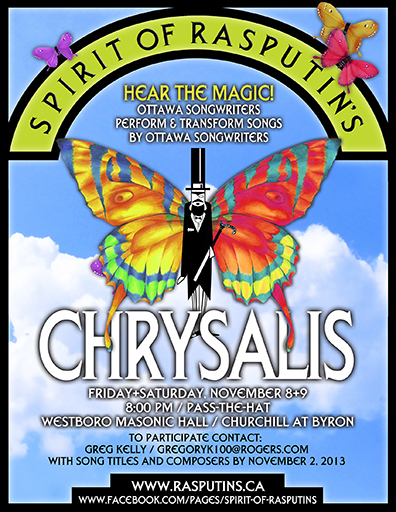 Ottawa area songwriters singing songs written by other Ottawa area songwriters. 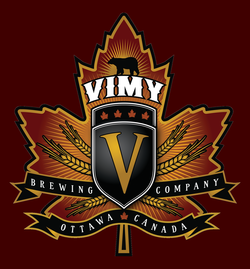 Hosted by Ottawa’s Greg Kelly. 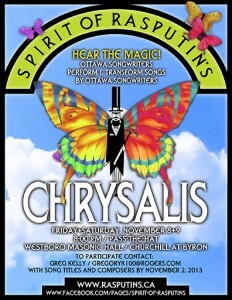 Chrysalis has become a two day affair because of its popularity. Anyone who wants to participate is welcome to do so. 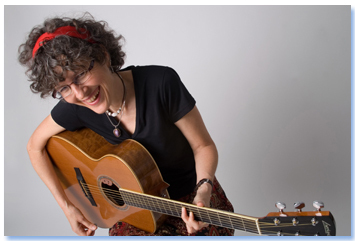 Its all about celebrating Ottawa’s Folk Song writers. This is a Pass The Hat event. 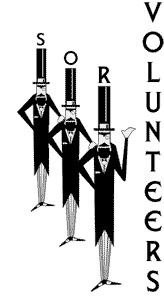 Welcome to the Spirit of Rasputin’s Arts Society website, the home for folk music in Ottawa. We organize over 130 events each year.